Janet Bultitude is a Senior Lecturer at the Psychology Department and Centre for Pain Research at the University of Bath in the United Kingdom. Her research interests are in pain, attention, sensorimotor interaction, and neurorehabilitation. Drawing from her background in stroke research, her most recent work has focussed on “neglect-like” changes and other sensory symptoms in Complex Regional Pain Syndrome, and how these could be targeted to bring about pain relief. An Australian, she moved to the United Kingdom after her undergraduate degree at the Australian National University and completed a PhD in Cognitive Neuroscience at Bangor University in Wales. 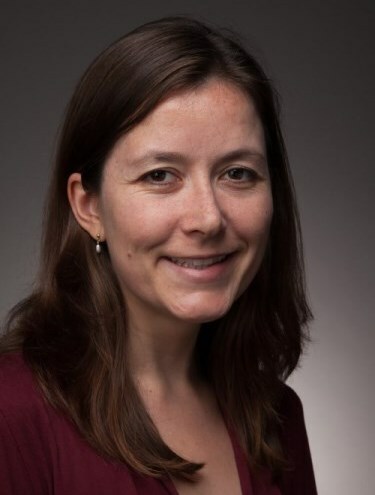 Following this, she was a postdoctoral researcher at the Space and Action laboratory at the Institut national de la santé et de la recherche médicale (INSERM) in Lyon, France, and a Junior Research Fellow at Oxford University in England. She has published in leading neuroscience journals and given invited presentations and conference talks around the world. John F. Cryan is Professor & Chair, Dept. of Anatomy & Neuroscience, University College Cork, Ireland and is also a Principal Investigator at APC Microbiome Ireland. Professor Cryan's current research is focused on understanding the interaction between brain, gut & microbiome and how it applies to stress, psychiatric and immune-related disorders at key time-windows across the lifespan. He has published over 450 articles and is co-author of the bestselling “The Psychobiotic Revolution: Mood, Food, and the New Science of the Gut-Brain Connection” from National Geographic Press. 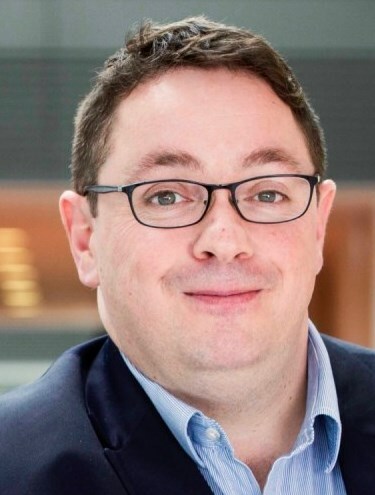 He has received numerous awards including UCC Researcher of the Year in 2012; UCC Research Communicator of the Year 2017, the University of Utrecht Award for Excellence in Pharmaceutical Research in 2013 and being named on the Thomson Reuters/Clarivate Highly Cited Researcher list in 2014, 2017 & 2018. Professor Cryan was elected a Member of the Royal Irish Academy in 2017. He also received a Research Mentor Award from the American Gastroenterology Association and the Tom Connor Distinguished Scientist Award from Neuroscience Ireland in 2017 and was awarded an Honorary Doctorate from the University of Antwerp, Belgium in 2018. He was a TEDMED speaker in 2014 and is currently President of the European Behavioural Pharmacology Society. 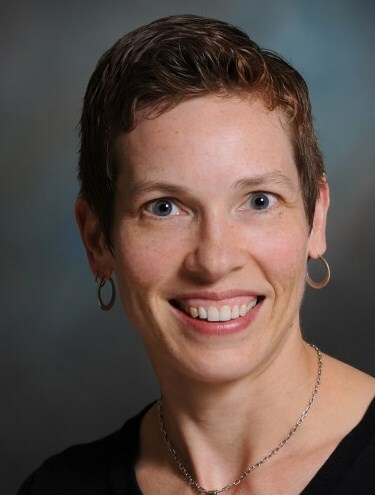 Erin E. Krebs, MD, MPH is an internal medicine physician and health services researcher at the Minneapolis Veterans Affairs (VA) Center for Care Delivery and Outcomes Research and University of Minnesota Medical School. Her research addresses clinical questions related to chronic pain and opioid analgesics, informed by her practice as a primary care physician. She was principal investigator of the landmark Strategies for Prescribing Analgesics Comparative Effectiveness (SPACE) trial that compared long-term pain, function, and quality of life outcomes of opioid therapy versus non-opioid medicaiton therapy for chronic back or osteoarthritis pain. Her current research focuses on opioid tapering outcomes and care of patients prescribed long-term opioid therapy for chronic pain. Dr Krebs completed medical school and internal medicine residency at the University of Minnesota and received her MPH from the University of North Carolina, where she was a Robert Wood Johnson (RWJ) Foundation Clinical Scholar. 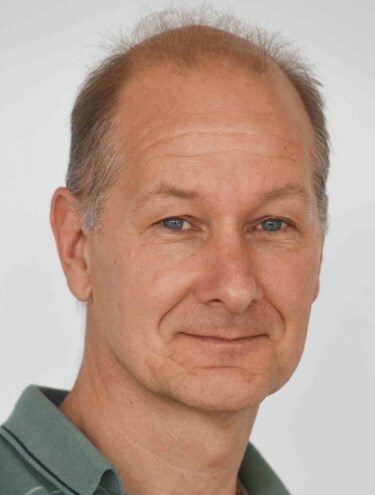 Dr Cobus Gerber is a senior chemist and heads the Population Health Chemistry research group at the University of South Australia. His research focus is the development of drug recovery from biofluid and wastewater media and mass spectrometry-based detection methods. He collaborates internationally in the emerging field of Wastewater-Based Epidemiology (WBE). He has published several scientific papers and reports for government agencies on the application of WBE to show the scale of use of substances with abuse potential , as well as spatial and temporal changes in drug use in Australia. Professor Jennifer Martin is a leading clinical pharmacologist. 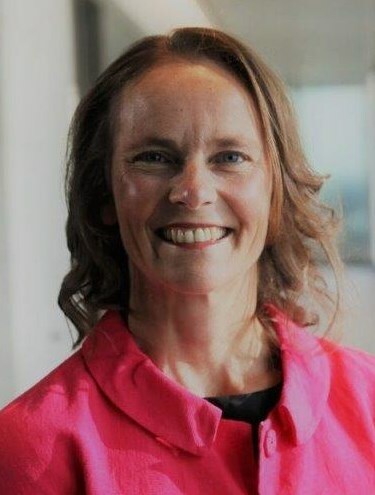 She is the Chair of the discipline of Clinical Pharmacology in the School of Medicine and Public Health at the University of Newcastle and a senior staff specialist in internal medicine at the John Hunter Hospital. Professor Martin is also Director of the NHMRC-funded Australia Centre for Cannabinoid Clinical and Research Excellence (ACRE), Australia's first federally-funded research centre in medicinal cannabinoids to ensure quality and safety in the implementation of medicinal cannabis use in the community. She is also lead chief investigator on a $1.96 million Cancer Council NSW pathways grant to develop a personalised chemotherapy dosing system for cancer patients, and more than $3m in funding for medicinal cannabis research as part of NSW Government’s Clinical Cannabis Medicines Program. In addition, Professor Martin is part of Australia's first medical cannabis trial to produce world-class pharmacokinetic analysis and sophisticated modelling to inform drug dosage and frequency of administration. Based at the Hunter Medical Research Institute, the former Rhodes Scholar leads a team of pharmacy and medicine experts together with pharmacoepidemiologists and pharmacoeconomists.